- what happened - did you buy a new phone? 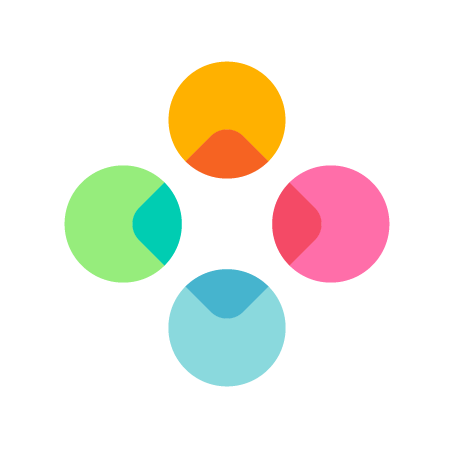 did you reinstall Fleksy? did you update Fleksy? We'll also need the Proof of Puchase, i.e. the email you received from the Play Store outlining each theme purchased and the price you paid for it. Also, please note that we're working on a new way to sync, and it'll be syncing everything up based on your personal cloud service - this will ensure that your data is on your ownership at all time this avoiding any issues in the future. 1. what happened: did you buy a new phone? did you reinstall Fleksy? did you update Fleksy? Also, please note that we’re working on a new way to sync, and it’ll be syncing everything up based on your personal cloud service - this will ensure that your data is on your ownership at all time this avoiding any issues in the future.